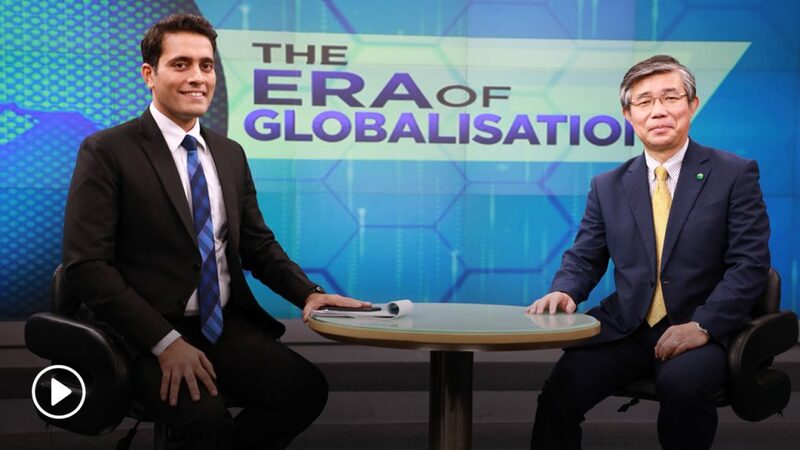 India, growing faster than any other large country in the world, is at the verge of globalisation, said Katsunori Ushiku, Managing Director, Mitsubishi Electric India, in an interview to Parikshit Luthra of CNBC-TV18. He believes India needs a trained workforce of young professionals. If this is taken care of, then there is nothing that can stop India from becoming a global leader, Katsunori said.